With our expertise in this field, we offer a wonderful collection of JIP40 : 40mm Cap. 16"inch center Pillar Drilling Machine. 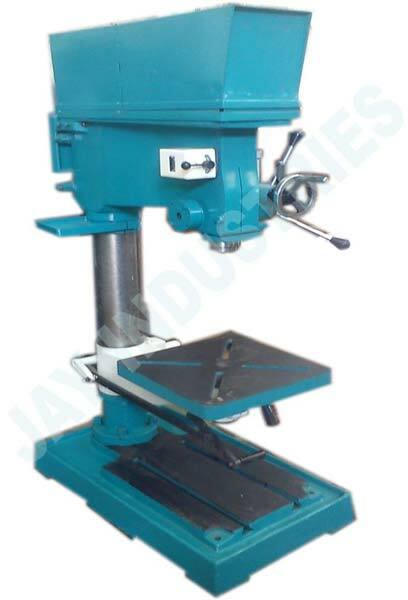 We are credible Manufacturer and Supplier of Pillar Drilling Machines in Gujarat, India. 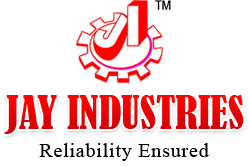 We are backed by a team of deft professionals to come up with a wide gamut of Pillar Drilling Machines in different technical specifications. Buyers can get them at feasible prices, from us.